To get to Little Heart Lake you’ve most likely passed Copper Lake, and while extremely diminutive by those standards, Little Heart is nonetheless an alpine gem and a destination unto itself. There is a gap high above the south end of the lake which could be used to reach the remote north west arm of Big Heart Lake. 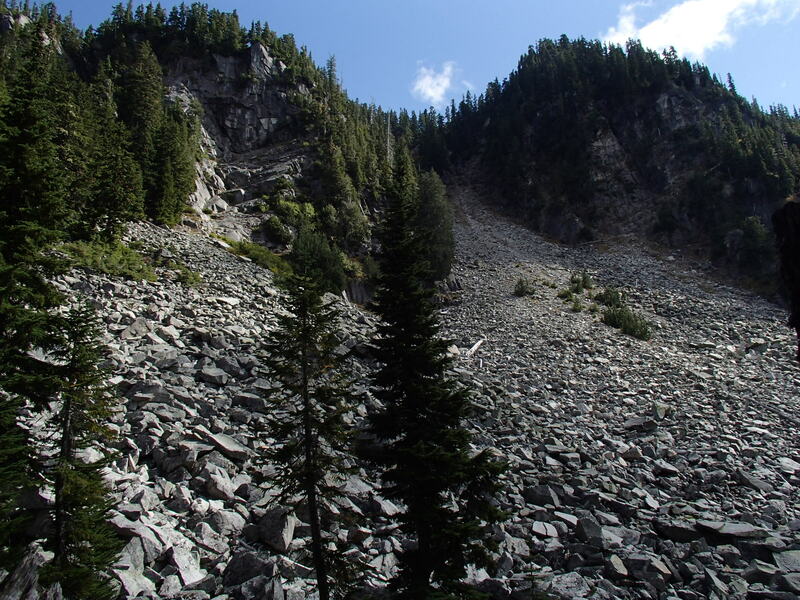 Camp Robber Peak is also attainable via this route. I can personally vouch that there are Cutthroat Trout in this lake. Wide open and reasonably accessible boulder shores in the north-east corner of the lake provide ample room for fly-casting. 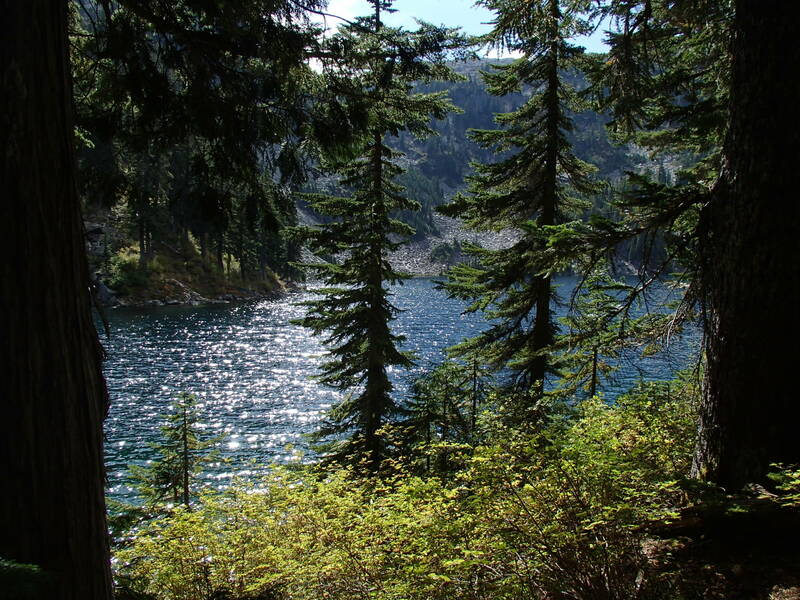 There are a few established campsites at Little Heart Lake and along the trail that connects it to Copper Lake. There is little opportunity to camp between Little Heart and Big Heart. 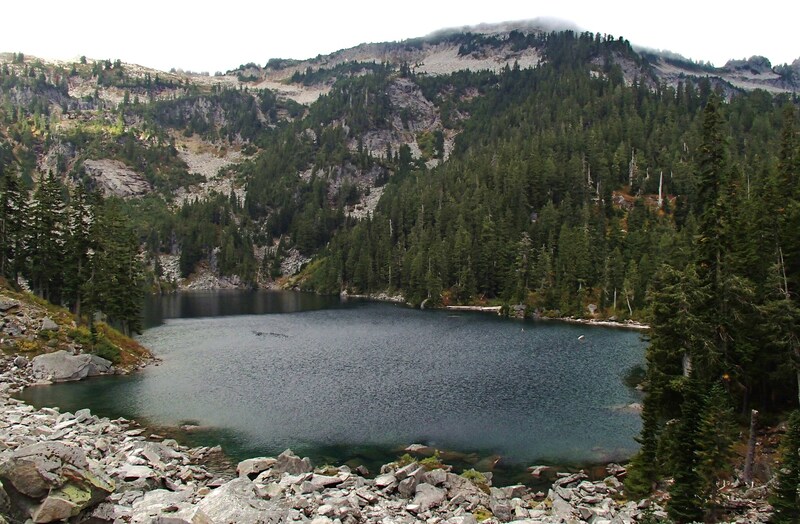 Campfires are prohibited at Little Heart Lake and at any point over 4000′ along the trail.